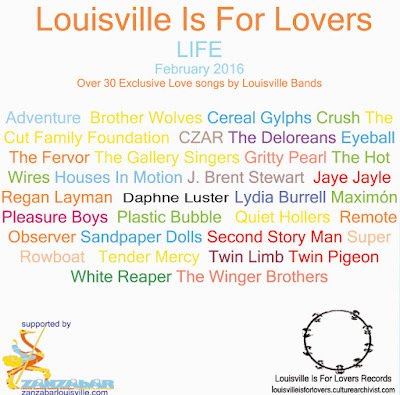 We are very excited to announce the Line-Up for LOUISVILLE IS FOR LOVERS 2016 compilation "LIFE"! 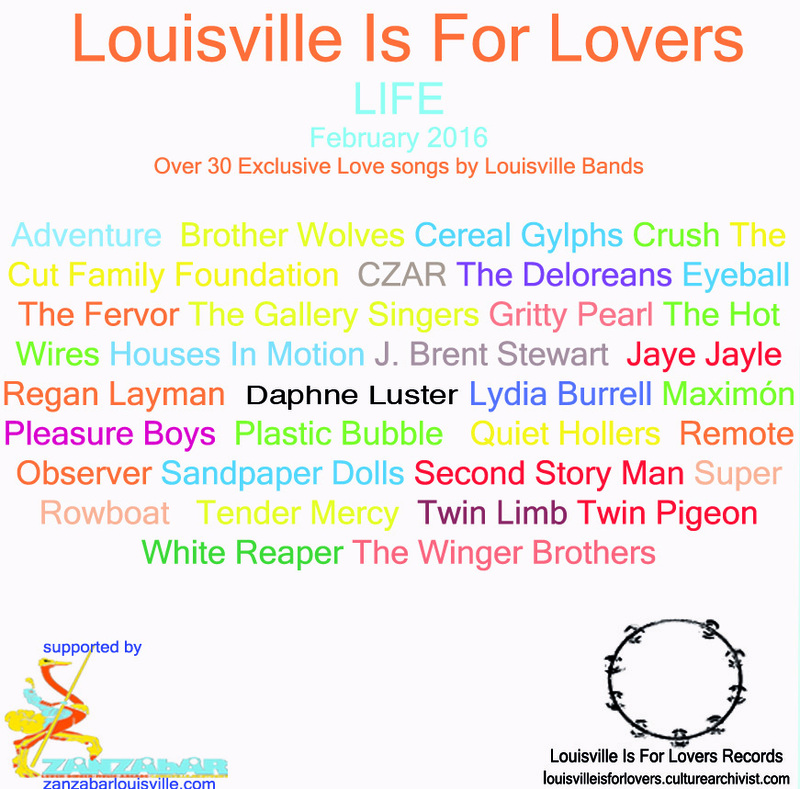 The new comp will feature over 30 exclusive songs by Louisville Artists and will be available on this site and at louisvilleisforlovers.bandcamp.com on 2/5/16! We will also be releasing a limited edition Vinyl version of just 300 copies! Please help us fund this project by visiting our Crowd Funding Campaign here (and also secure your pre-order copy of the album)!